Please type your desired tags, e.g. Immunology, Cognition and Neuroscience, Genomics, Systems and Computational Biology, NMR Spectroscopy, GRO-seq, Professional Communication, Communication Theory, Information Systems, Public and School Libraries, Childhood Sexual Abuse, British Literature, Leadership, Higher education, Southern Literature, Translation, and etc. Dr. Carlos Busso hopes computers will one day sense how you’re feeling. 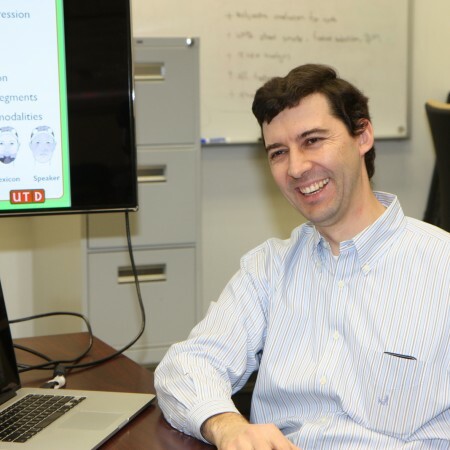 The associate professor of electrical engineering is designing speech recognition tools that understand human emotion. To further his research, Busso has received a National Science Foundation Faculty Early Career Development (CAREER) Award, which provides nearly $500,000 in funding over the next five years. 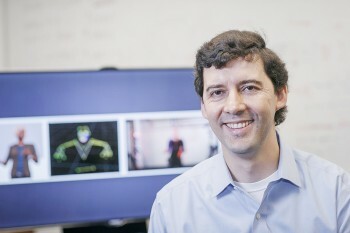 Dr. Carlos Busso, assistant professor of electrical engineering in the Erik Jonsson School of Engineering and Computer Science, is the inaugural recipient of a 10-Year Technical Impact Award given by the Association for Computing Machinery International Conference on Multimodal Interaction. The award was given for Busso’s work on one of the first studies about audiovisual emotion recognition. 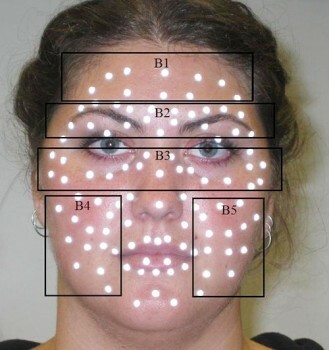 The work analyzed the limitations in solely detecting emotions from speech or facial recognition, and discussed the benefits of using both modalities at the same time.